Neil Patrick Harris is no stranger to the entertainment industry. At a young age, he starred as a child prodigy doctor on the television series Doogie Howser M.D. He smoothly transitioned into taking on a wide variety of roles as an adult actor. 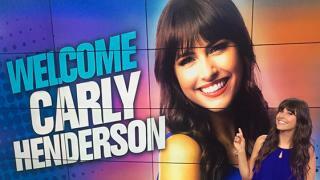 He can be seen in the role of zany Barney Stinson on How I Met Your Mother at 8 and 8:30PM Sundays on The U. Acting is just one of his talents. 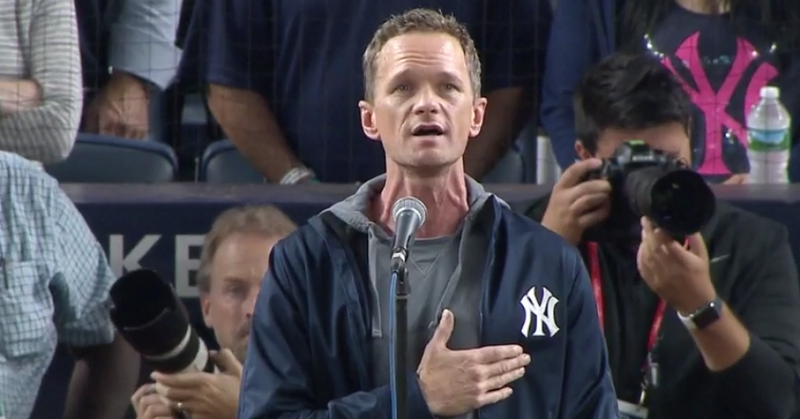 Neil Patrick Harris recently showed off his Tony Award-winning vocal skills at Yankee Stadium when he sang the national anthem at the Yankees vs. Indians game on Sunday, October 8. He'll also continue his role as Count Olaf in Netflix’s Series of Unfortunate Events, which season two is expected to be released in 2018. Neil Patrick Harris is undoubtedly multi-talented.